Keep your medicine fresh as the day you rolled it! Storing and smoking your herbs remotely has never been easier than with the Tobacco Taster. These one-hitters are small and stylish, and fit neatly into your pocket. Perfect for use on the move, Tobacco Tasters slide straight into your Doob Tube, keeping the smell locked away. 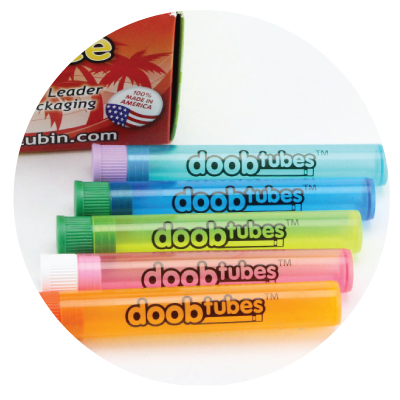 The Doob Tube has been carefully constructed with an advanced air-tight seal to prevent any unwanted odors escaping or any moisture seeping in. The innovative, air-tight seal allows you to store your herbs with complete discretion. An essential feature of the Doob Tube is that it prevents any odor from escaping, allowing you to discreetly carry your stash wherever you go. Simply close the air-tight seal and the smell of your herbs will remain safely locked away.